Romonie. romonie. 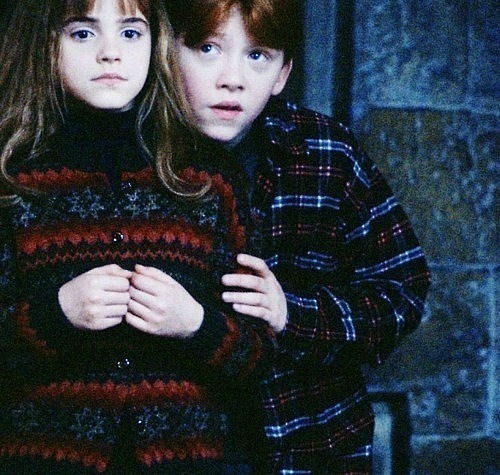 Wallpaper and background images in the romione club tagged: hermione granger ron weasley romione. This romione fan art might contain pullover, slipover, pulôver, and colete. wow! i'm really touched by this pic! love it!